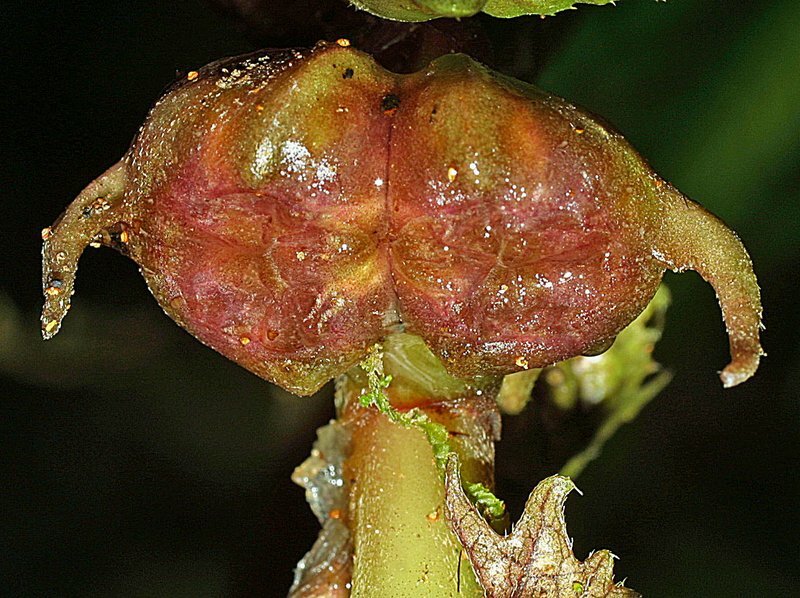 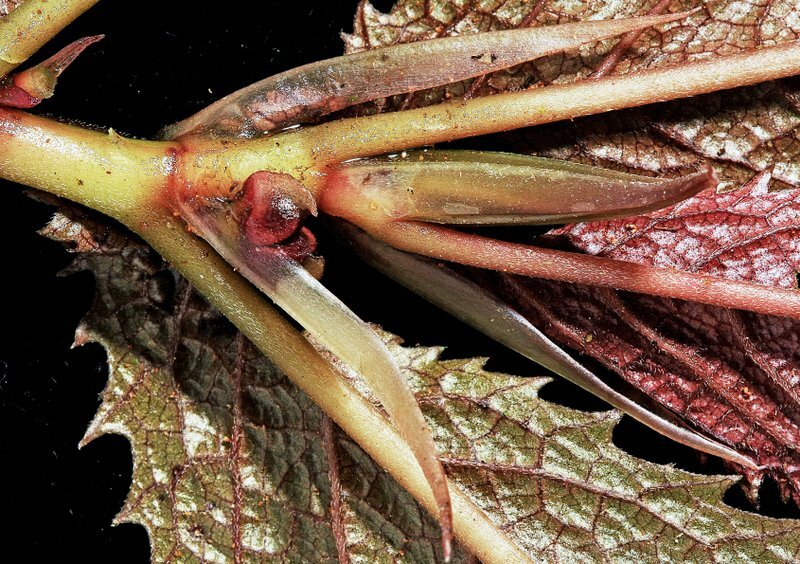 Elatostema rugosum is a perennial herb that spreads by means of a fleshy horizontal stem (rhizome) which gives rise at intervals to numerous erect branches with brown to green to reddish leaves. 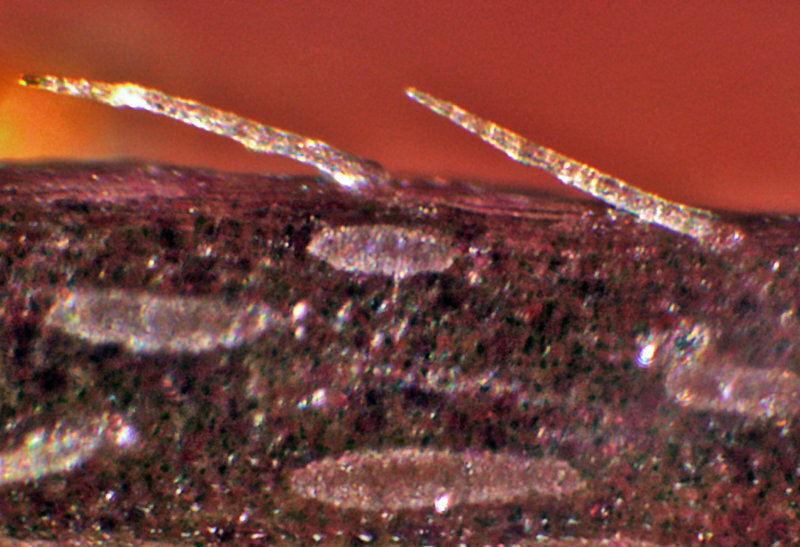 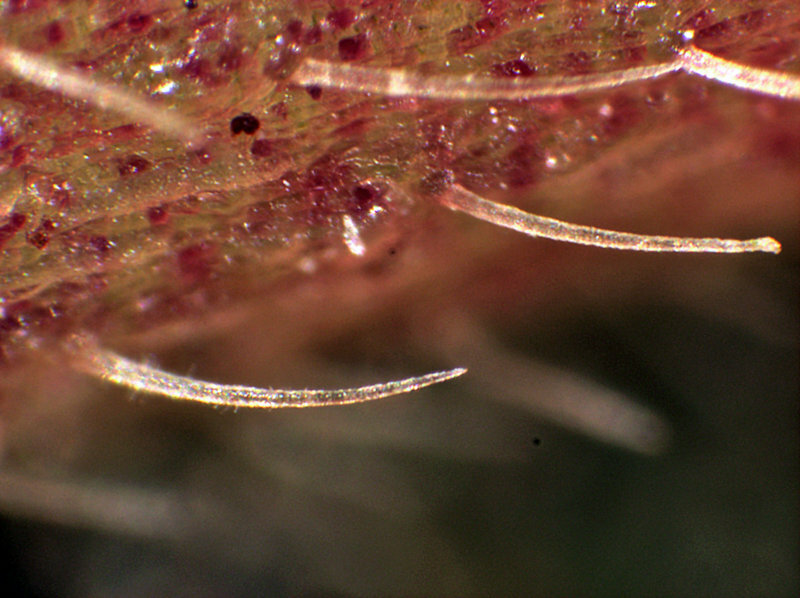 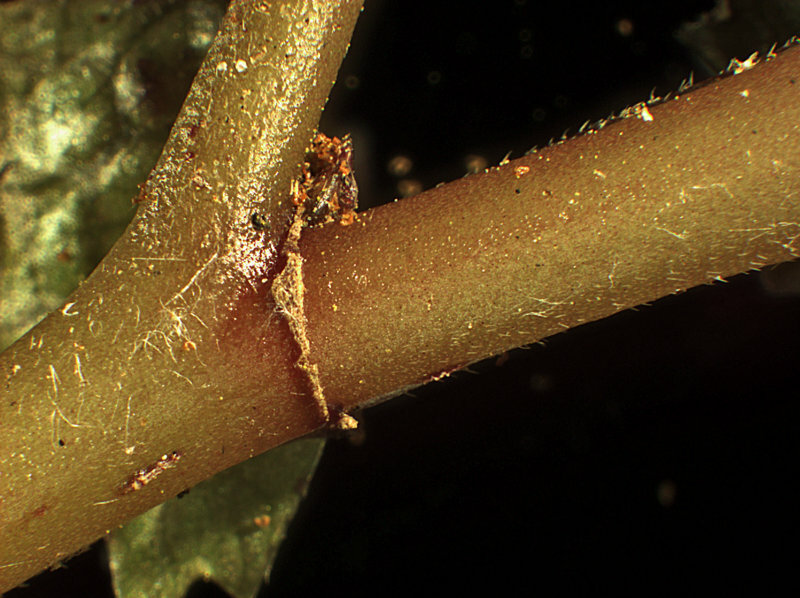 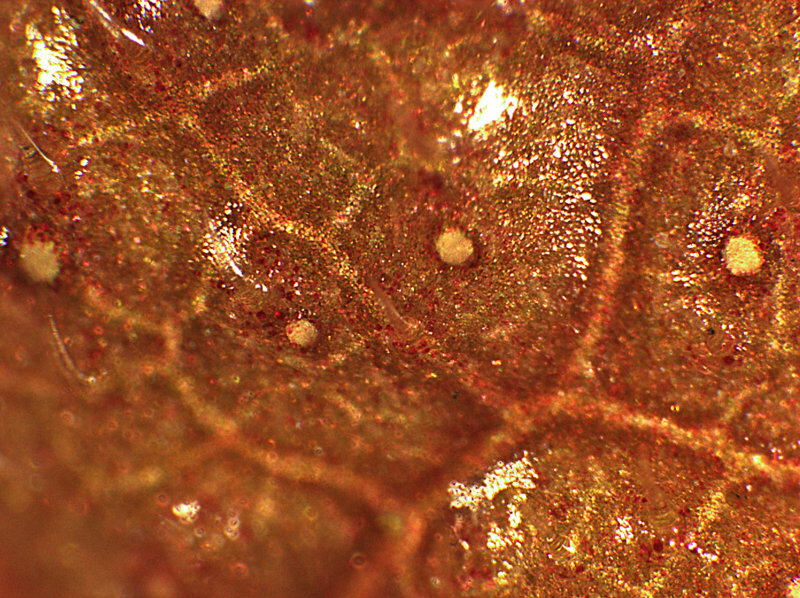 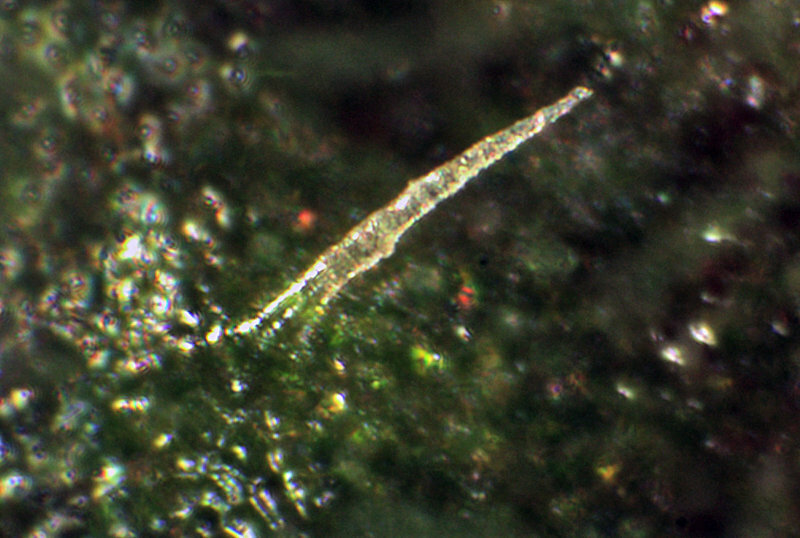 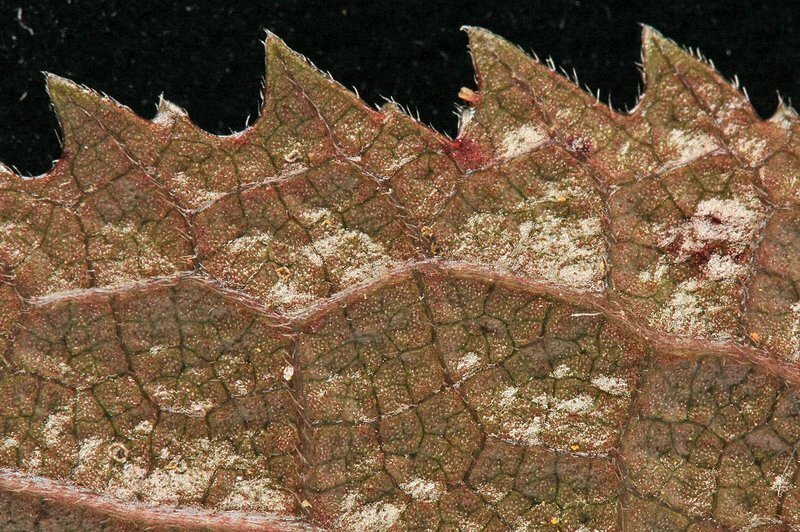 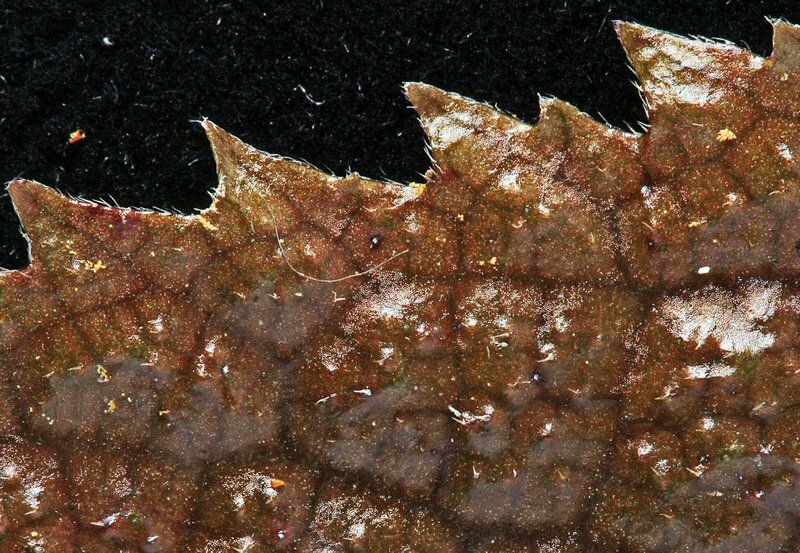 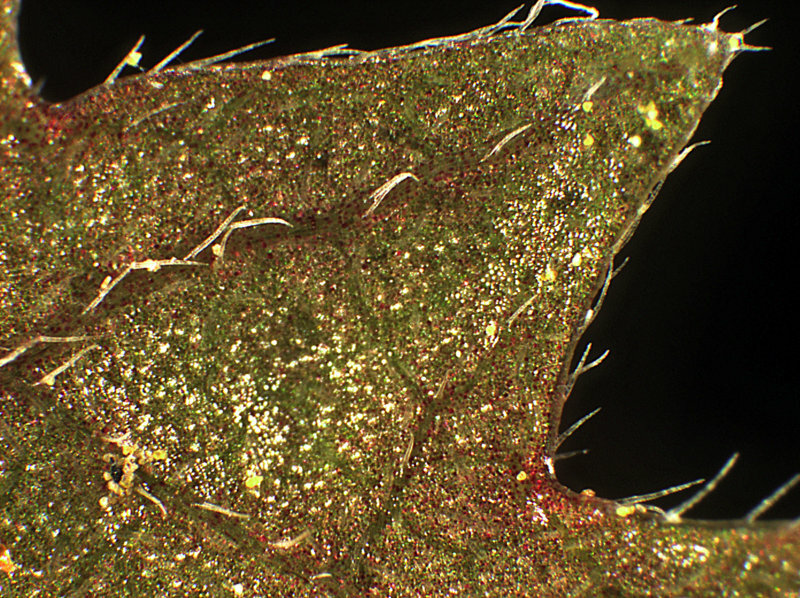 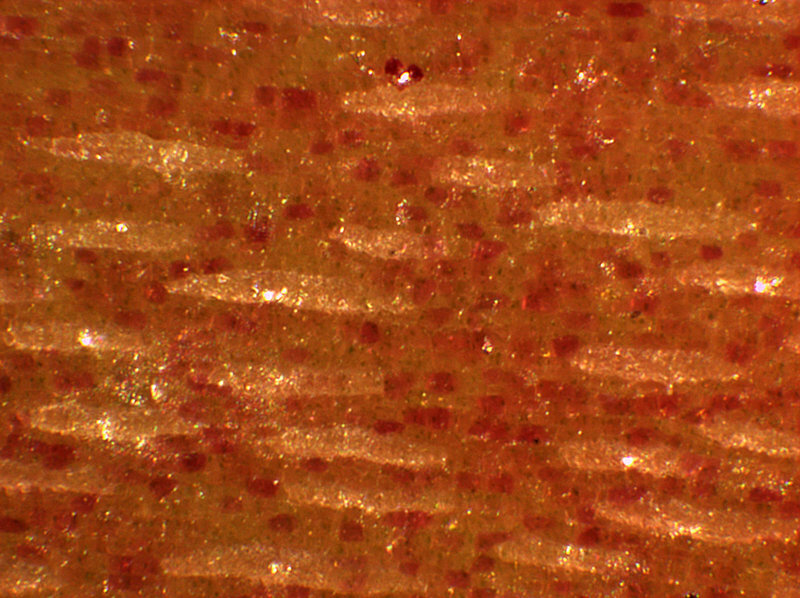 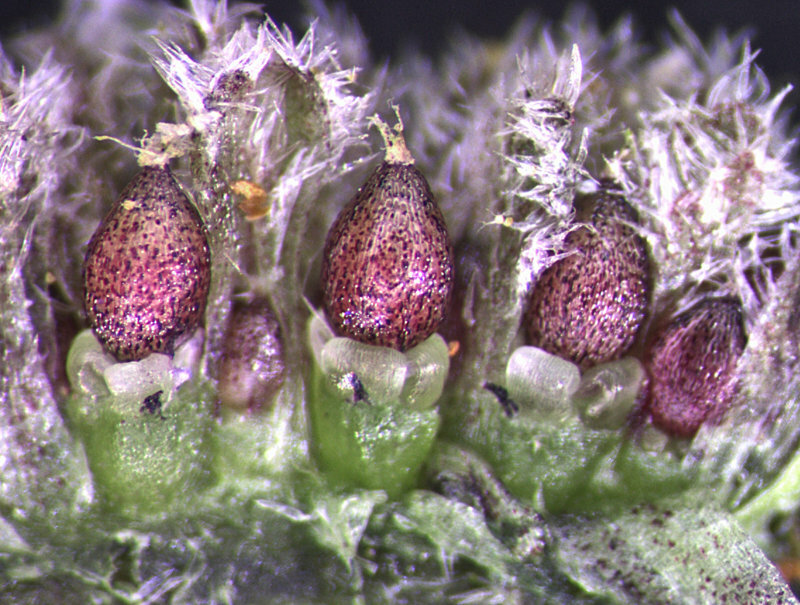 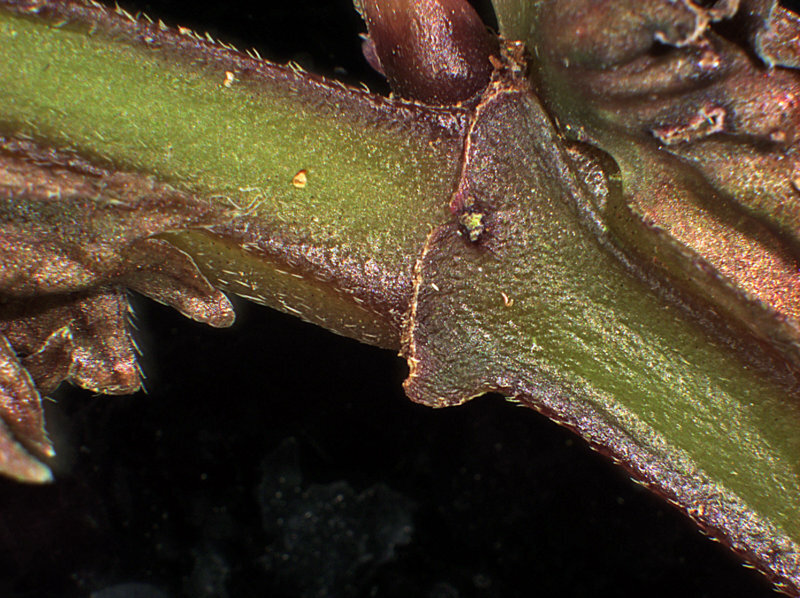 The surface of both stems and leaves is very rough, bristly and wrinkled but stinging hairs are absent. 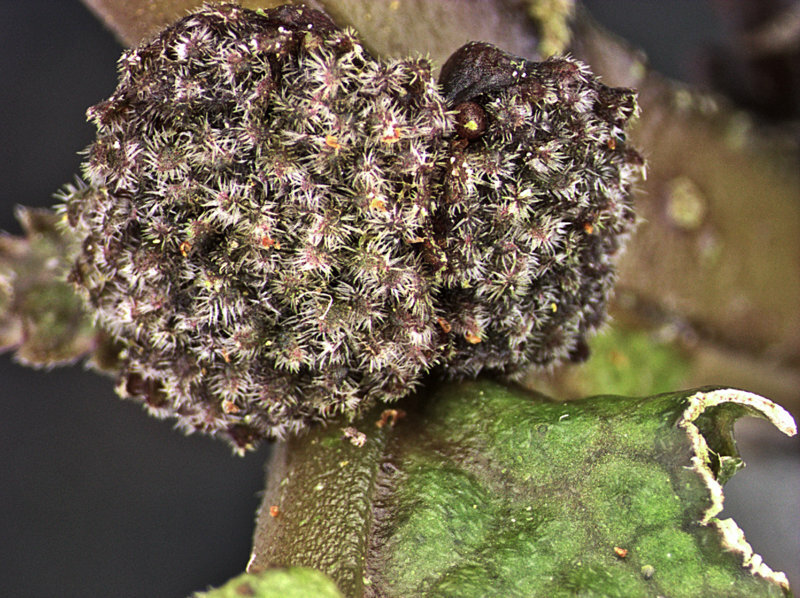 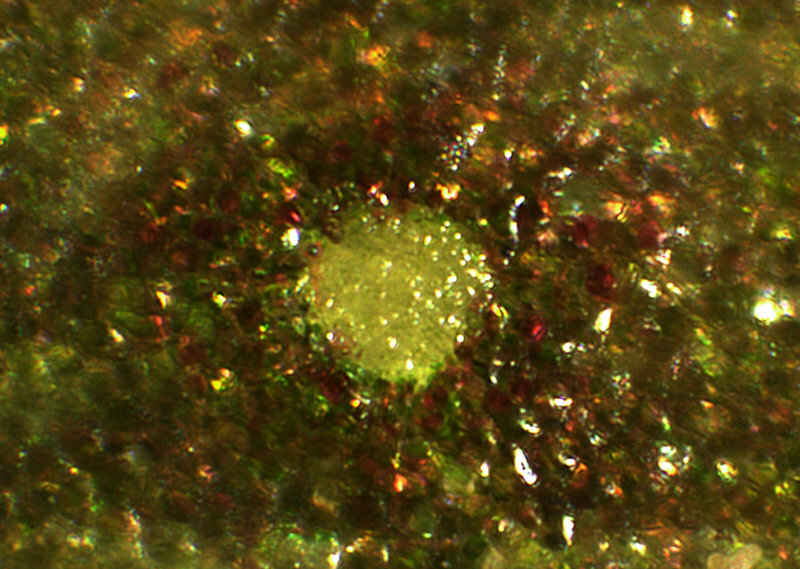 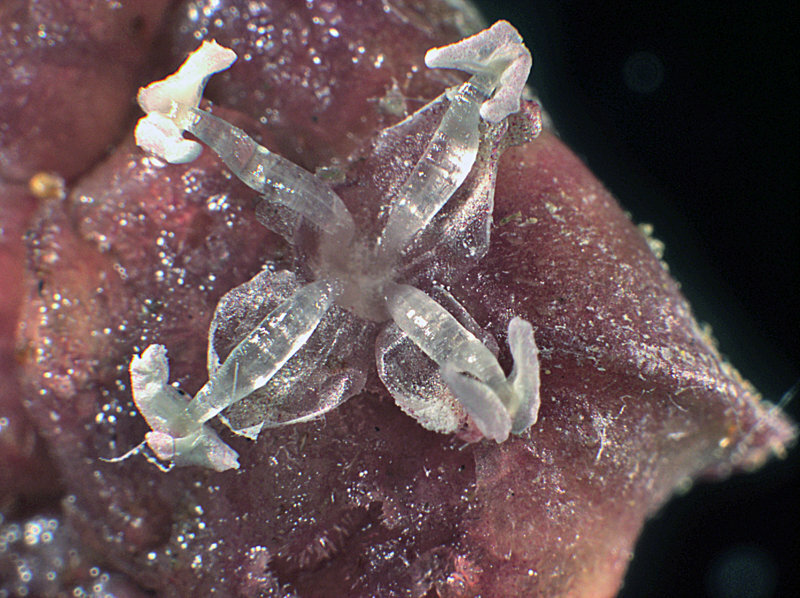 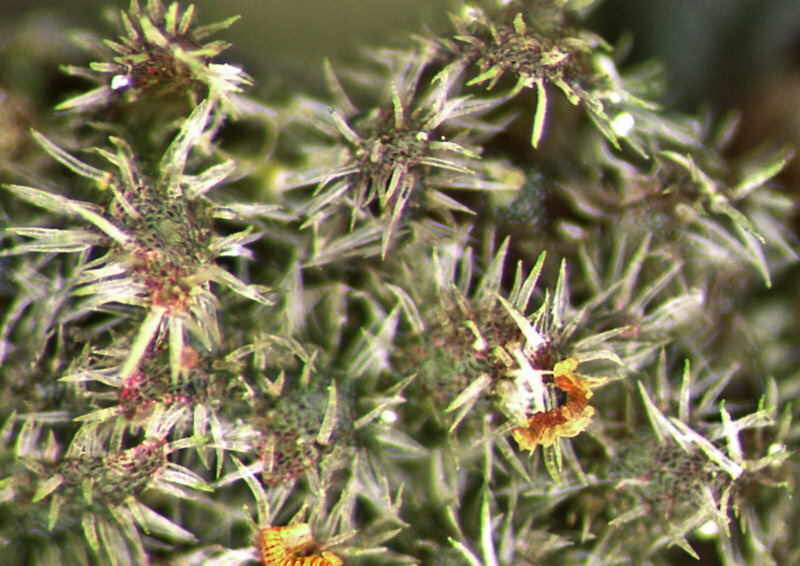 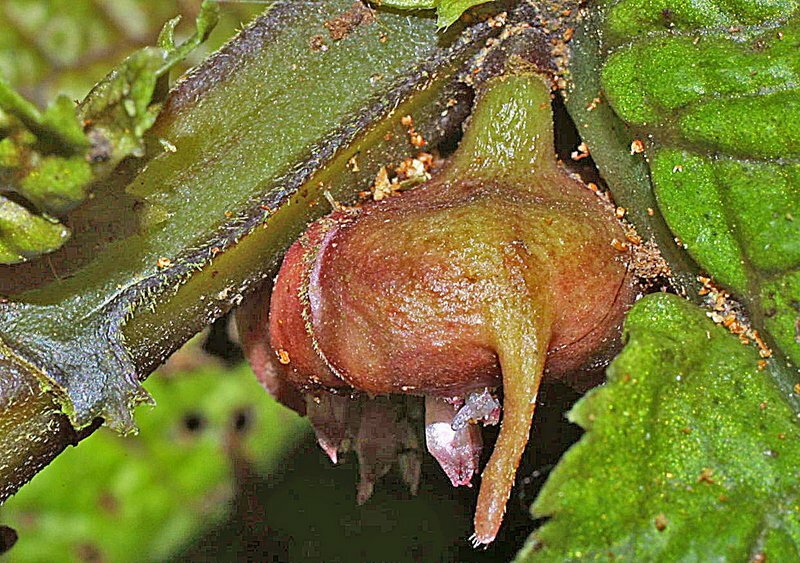 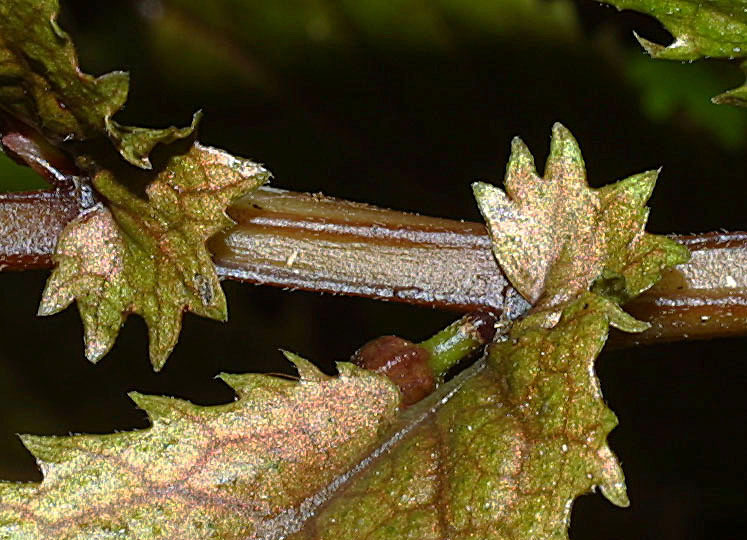 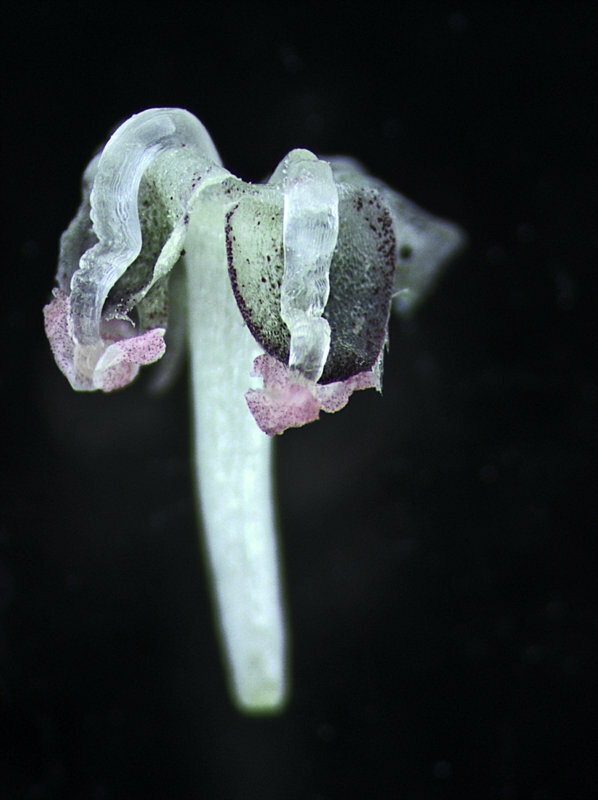 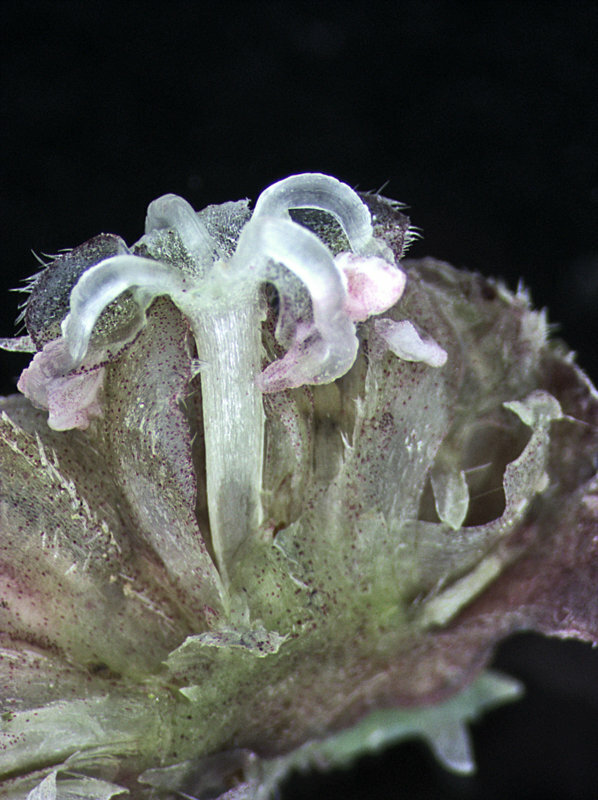 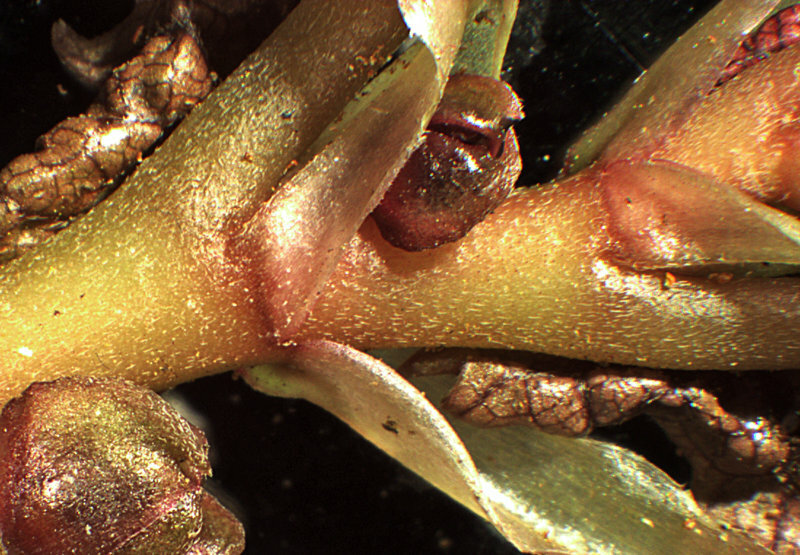 Very small flowers are compactly arranged on fleshy pads (glomerules) at the base of leaves. 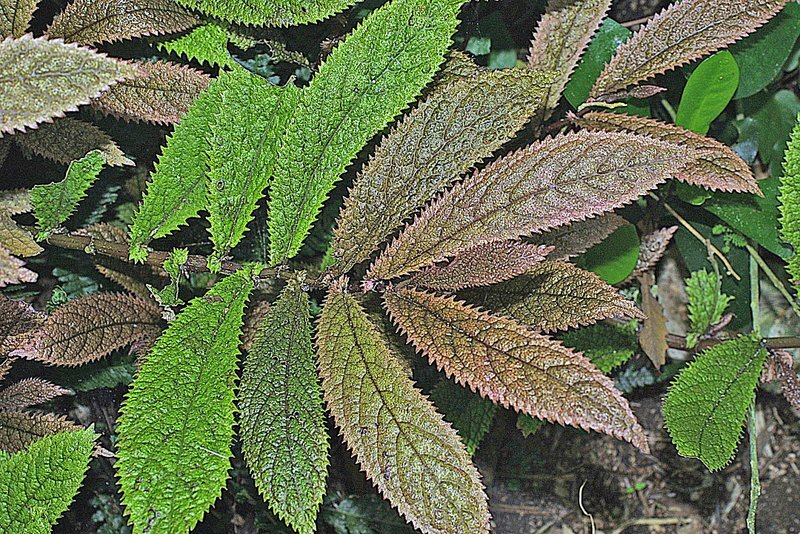 A genus containing around 350 species found in Africa, Asia and Australasia. 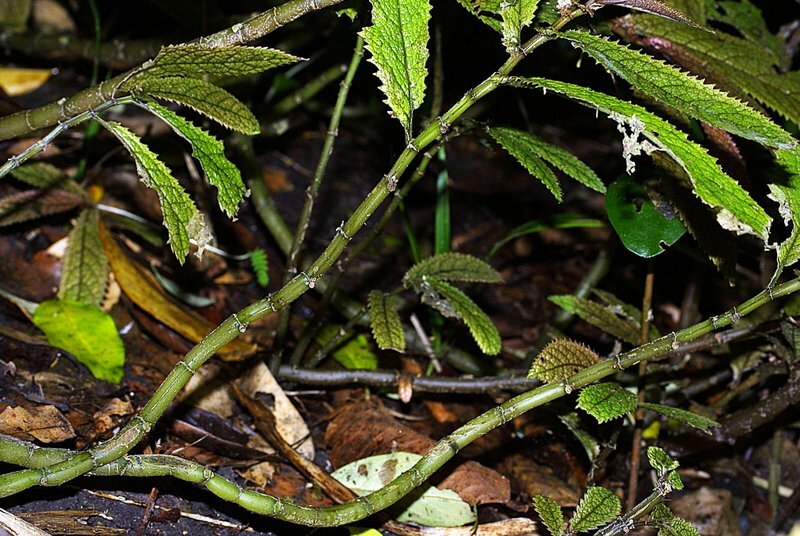 An endemic species found in moist lowland forest on the North Island. 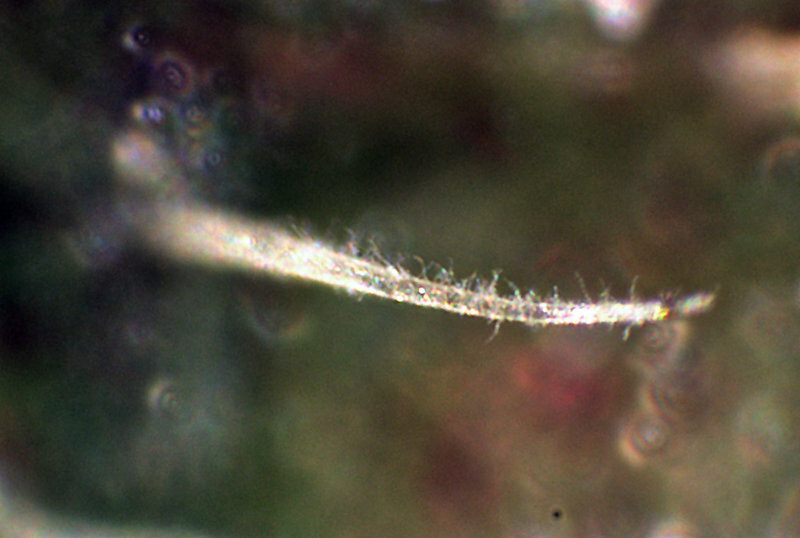 Flower size: 1-3 mm diam.